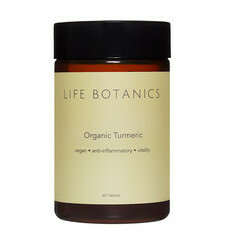 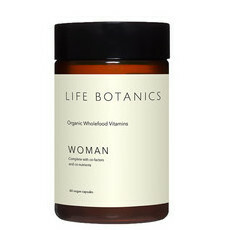 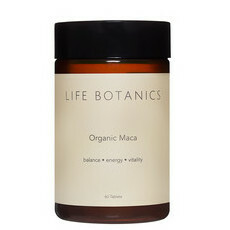 Life Botanics is committed to sourcing the finest, 100% natural, highly bioactive ingredients from Australia and around the world in order to offer a premium range of natural and effective dietary supplements. 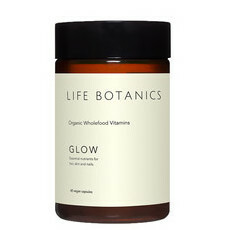 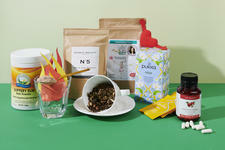 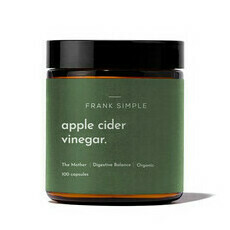 The company closely follows clinical studies into plant-based medicines undertaken by research institutions worldwide, and provides a range of supplements and wholefood products that are backed by clinical findings, rather than by popular opinion. 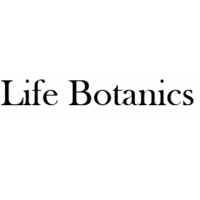 Believing that the quality and source of ingredients used plays a vital role in the bio-absorption of plant nutrients and their medicinal properties, all Life Botanics' products undergo strict ingredient control and testing.